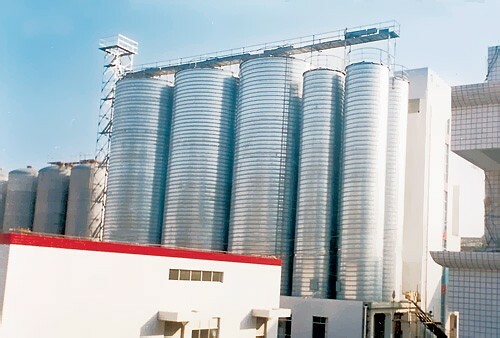 Brewing is the production of beer through steeping a starch source in water and then fermenting with yeast. 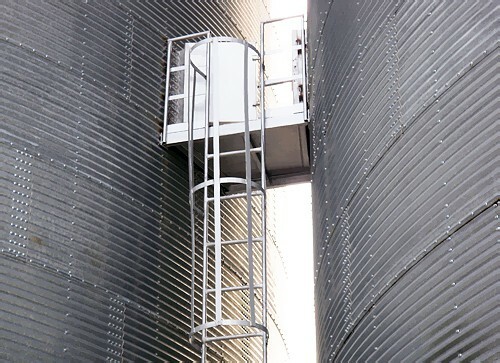 In the brew process, brew silos are needed to storage cereal grains. 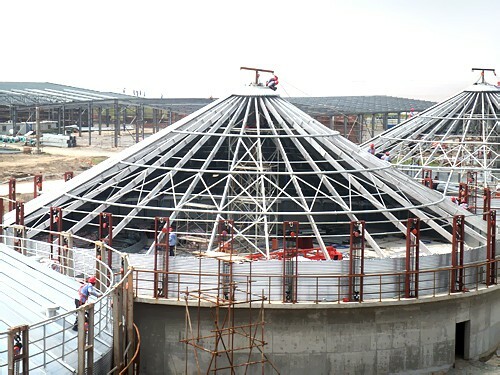 KEMC is one of the main manufacturers and suppliers of brew or port silo. 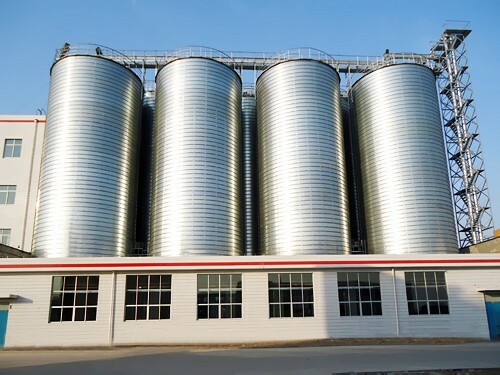 Our technologically advanced brewery grain silos are sold far to Australia, Sudan, Ukraine, Korea and Argentina. 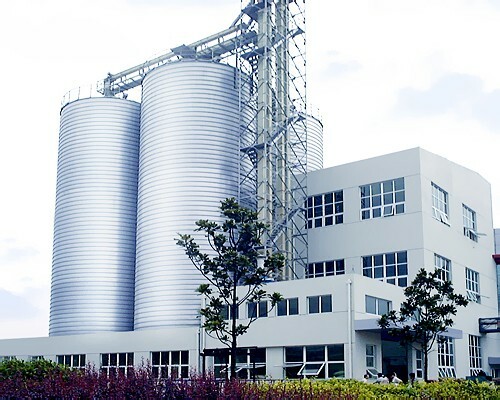 Founded in 1990, KMEC brewery grain silo manufacturer is specialized in design both small grain silos and large industrial silos. 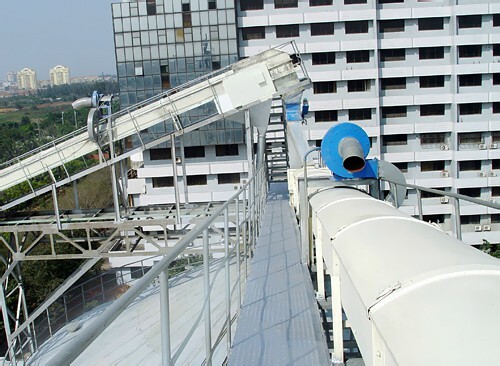 Moreover, our professional team of installation can also offer on site assembly.